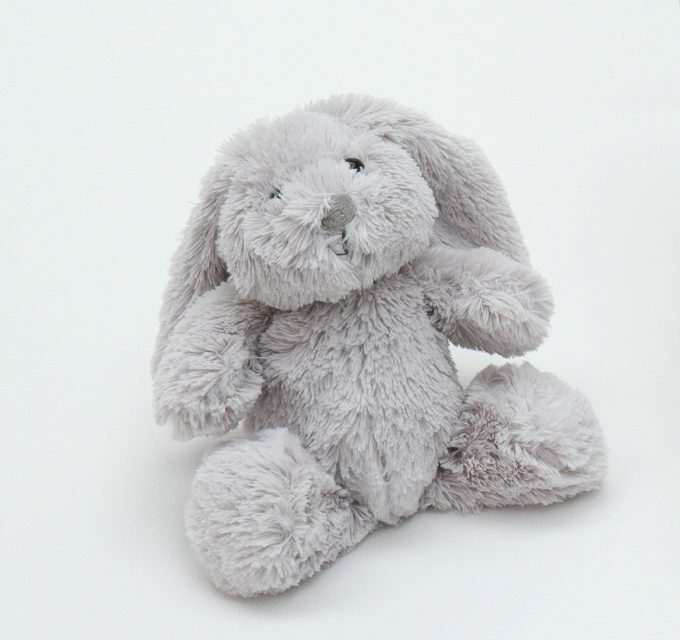 Place this sweet plush rabbit to snuggle baby to something soft from his first hours of life. 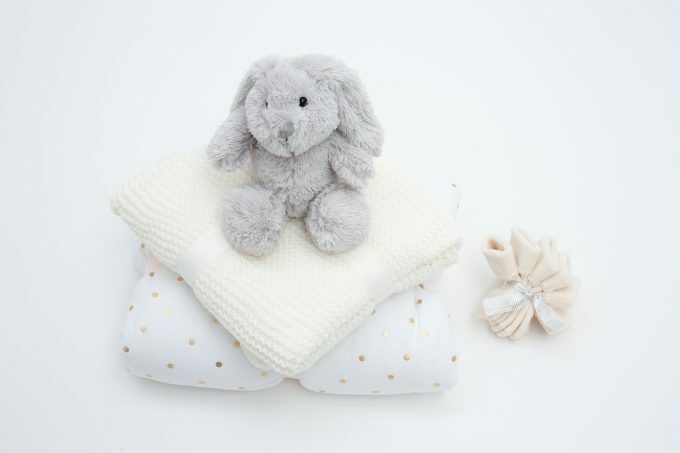 This lovely soft bunny will become part of memories (and photos) of baby’s welcome into the world. 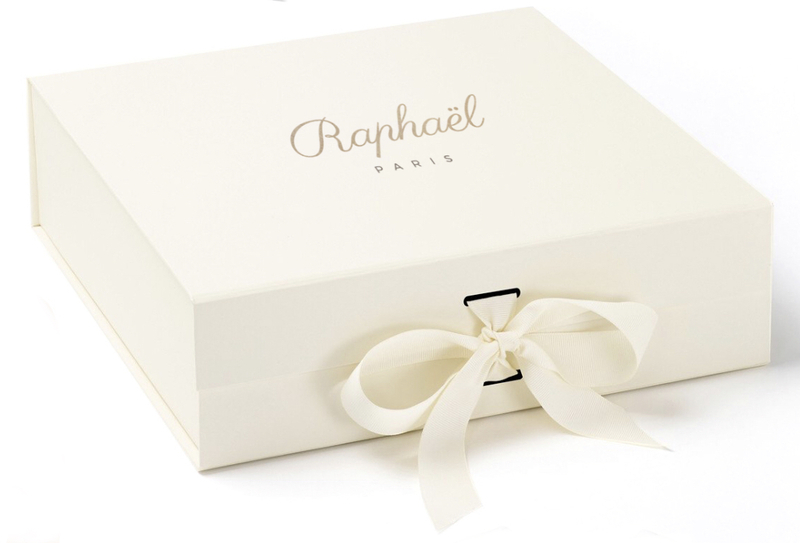 Arrives tissue wrapped in a luxury gift box.